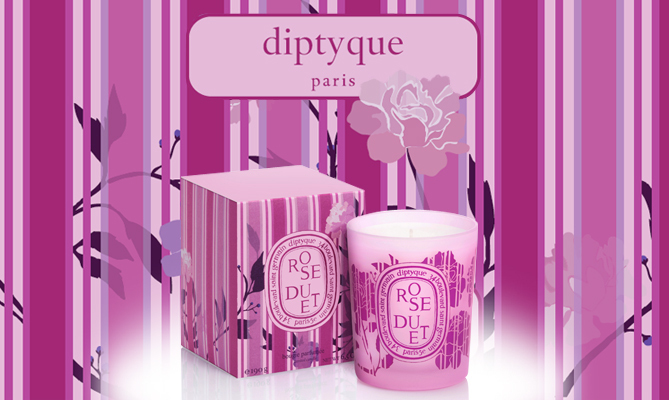 Daily crave: Diptyque Rose Duet Candle…. Well it is Valentine’s Day tomorrow……. 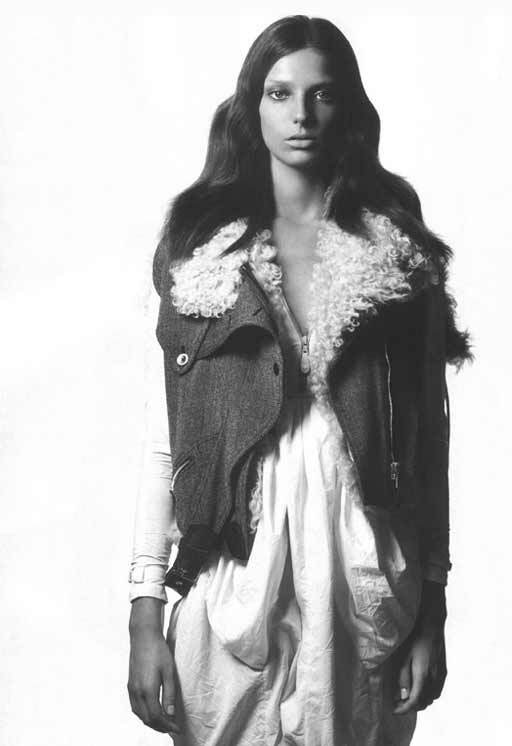 ← Ain’t Laurent without Yves….